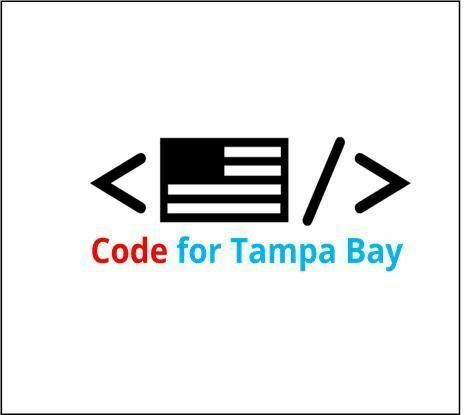 Code for Tampa Bay is a Code for America Brigade working to use technology to make government services more user friendly and government information more accessible. Our meetings are open to anyone interested in helping with ongoing projects or starting their own. Computer tech skills are helpful but not required since some projects could benefit from input from designers, artists, subject matter experts – anyone willing to pitch in really. We’ve historically met on the first Monday of each month but are now beginning to meet on a Saturday as well to make it easier for people with real jobs and other commitments to attend. We also collaborate with the Tampa Bay Data Science Group on socially beneficial data science projects. Those meetings typically happen on the 3rd Wednesday of the month, holidays and hurricanes permitting. Since free parking opens up at 6pm, I’ve made the official start time 6:30 although we typically get down to business at 7 after some relaxed socializing. Personally, I usually try to park just after 6 before spaces get gobbled up so feel free to show up early. Projects that originated during Hack Zika 2017, and Brigade website-refinement efforts continue.